Again last week all of you who linked up really knocked it out of the park with your creativity! It is NEVER easy to pull just a few links to feature, but here are a few that caught my eye. 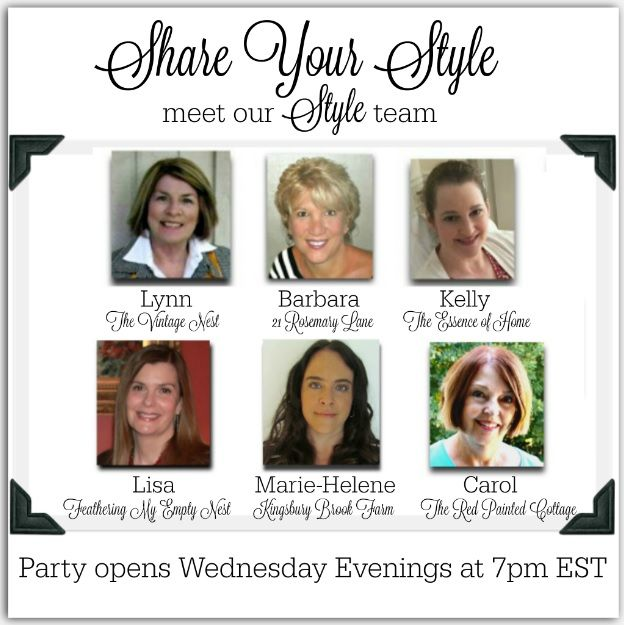 The first feature of the week is a fun and informative post from Jenna over at the blog Rain on a Tin Roof. 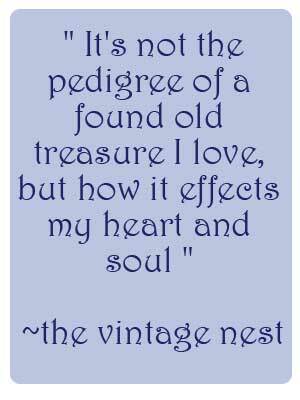 I definitely can relate to Jenna with regard to inherited family furniture and the issue of "not letting things go" I adore the idea of updating and re-purposing such treasured pieces. 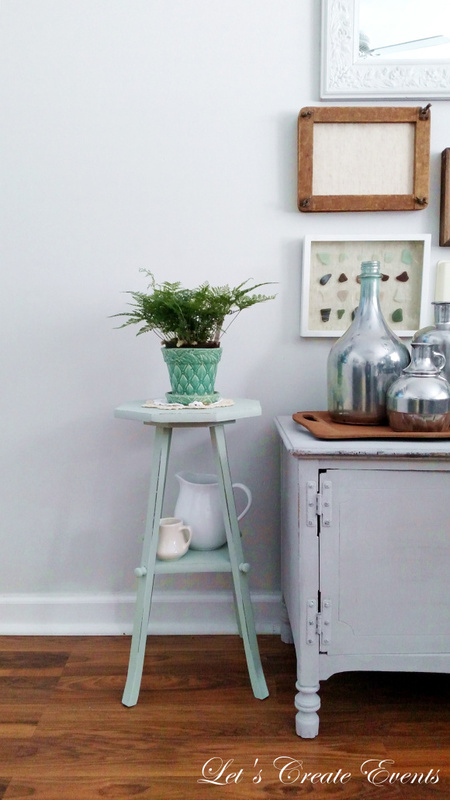 This next feature is a darling little plant stand makeover from Chas over at Let's Create. Chas gave her plant stand a fresh coat of soft turquoise and then topped it off with a cute little plant. 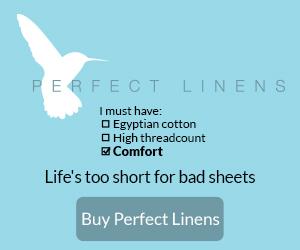 Just perfect for spring!!! 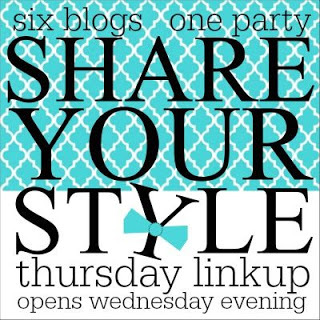 Speaking of spring and the color turquoise, this next link is from the blog The Turquoise Home. 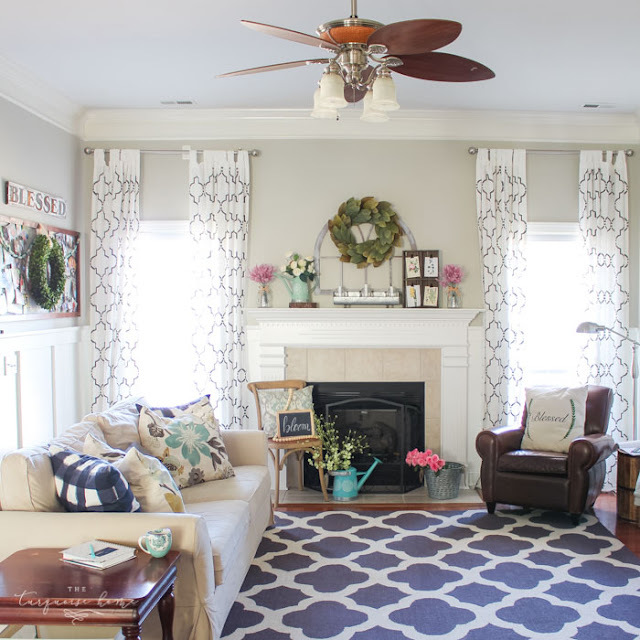 Laura shared her spring mantel but I think the entire room just oozes of spring! Another spring/Easter inspired post was linked up by Dagmar of Dagmar's Home. I just love her pretty pastels and sweet little bunnies placed about the table. 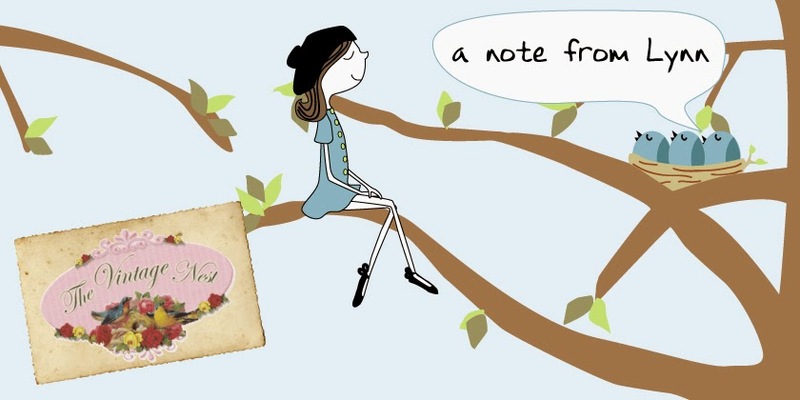 And the last feature of the week comes from Sharon of the blog What the Fork. 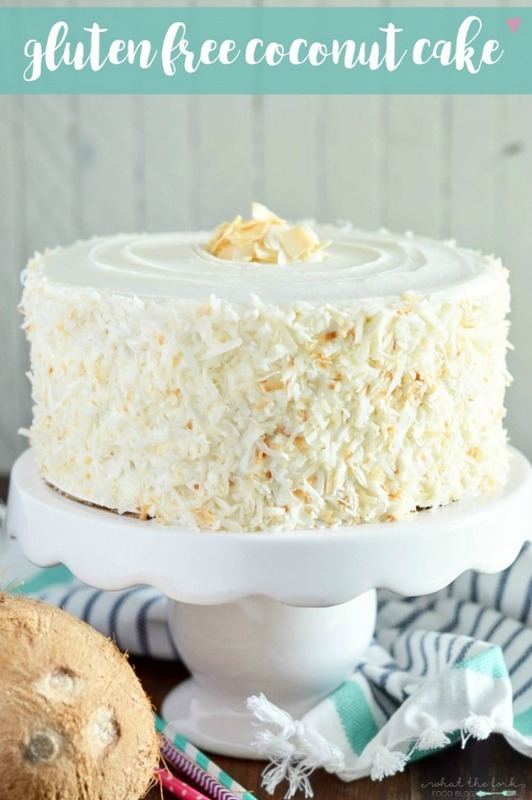 Sharon baked this amazing gluten free coconut cake. I would love a piece right now!!! Those little Easter pots are adorable! Thanks for hosting. Spring is here, and I'm excited. Have a great weekend. 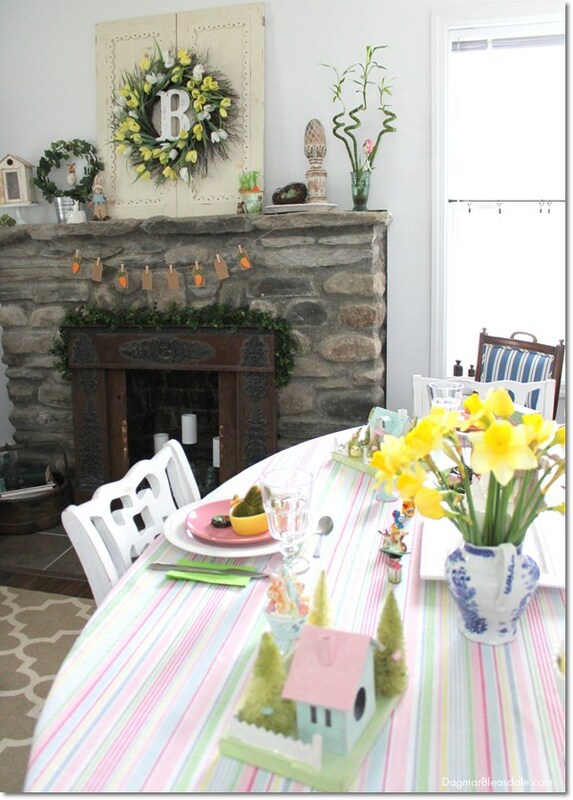 Dear Lynn, thank you so much for featuring my Easter decor in our Blue Cottage!